DAREDOKO Home ＞ I'm going to the Winter Comic Market that takes place in Tokyo Big Sight at the end of the year. I want to reserve the commercial hotel early, so I need your advice. 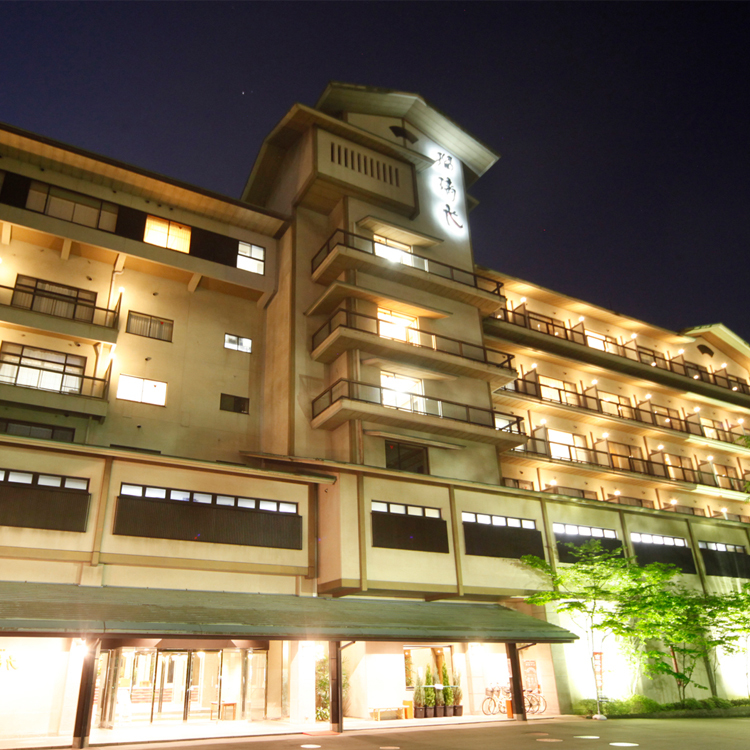 The budget is 8,000 yen per night per person. I'm going to the Winter Comic Market that takes place in Tokyo Big Sight at the end of the year. I want to reserve the commercial hotel early, so I need your advice. 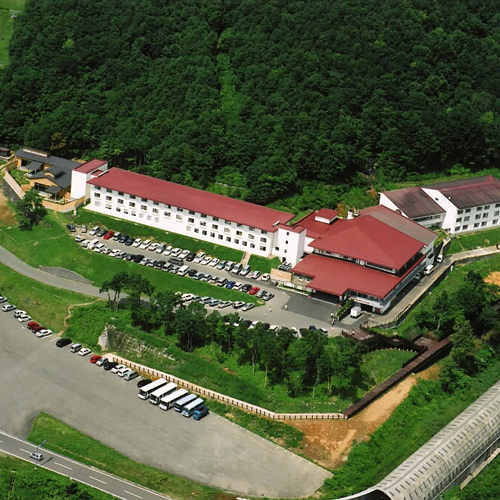 The budget is 8,000 yen per night per person. I'm going to the Winter Comic Market, the festival in winter. I want to reserve a hotel early because they expect there will be a lot of people on the first day of Winter Comic Market. Which hotel is convenient and comfortable? 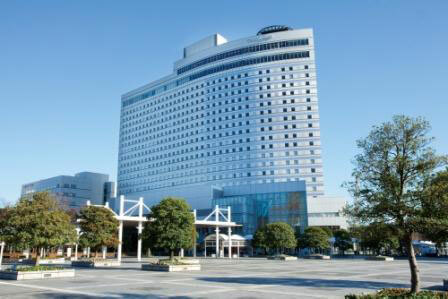 If you are looking for a hotel which is close to Tokyo Big Sight, I recommend Hotel Sunroute Ariake. It's located within a walking distance of 5 minutes to Tokyo Big Sight. You can sleep until the very last minute without worrying about the time of the train. It's located near Tokyo Big Sight. If you reserve it early, the accommodation fee is 8,800 yen. It's located near Tokyo Big Sight, so I recommend here although it doesn't stay within your budget. You need to pay for transportation fees when you stay at other hotels that are cheaper. All rooms have Simmons' beds and Lofty's pillows. It's very useful because there is a convenience store inside the hotel. It's a good hotel near Tokyo Big Sight. It's located near Tokyo Big Sight, which is your destination. The grade of this hotel is equivalent to the hotel in the center of the city. There are single rooms. The rate is from 4,900 yen. The price is cheap and just right. I recommend here. I recommend Hotel Sunroute Ariake! You can use a credit card. It's in a good location: a 3-minute walk from Kokusai-tenjijo Station and a 5-minute walk to Tokyo Big Sight. It's a convenient hotel for business and leisure. Since it's a commercial hotel, it's functional in many ways. Have fun. There are hotels in Odaiba, but they're expensive. You can't stay there within 8,000 yen. It's located in the same Ariake area. It's cheaper. You can use either Yurikamome or Tokyo Metro to get to the hotel. However, you need to walk a little from the station, so it's not suitable for travelers with big suitcases. There are few places to have meals, so it's better to eat a meal before you go to the hotel. I recommend you to take a meal in Shimbashi and take Yurikamome to get to the hotel. It is very close to Tokyo Big Sight. 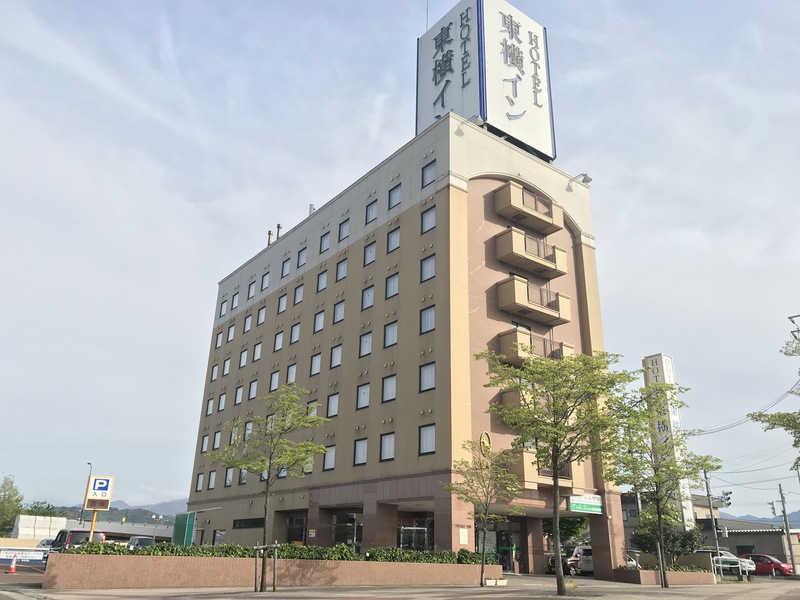 It is convenient since it's just a 3-minute walk from Kokusai-tenjijo-seimon Station and Ariake Station of Yurikamome and Kokusai-tenjijo Station of Rinkai Line. It's attractive that you can go to Tokyo Big Sight by foot within walking distance of 3 minutes. I use this hotel every time I have my work at Tokyo Big Sight. The rooms of the hotel is neat, too. It's right in front of Tokyo Big Sight. If available, this hotel is the closest. It is located right in front of Tokyo Big Sight. This hotel is a commercial hotel, but has a sense of luxuriousness. The price stays within your budget. The only problem is that it's very difficult to reserve here during the exhibition. It takes 1 to 2 minutes by foot to Tokyo Big Sight. You can walk to Tokyo Big Sight. (You need to climb stairs, though.) The rate changes depending on the day of the week and you might go over your budget. However, it's definitely comfortable. It's convenient because there are McDonald's and a convenience store (Daily Yamazaki) is on the 1st floor of the hotel. This hotel is seen from the closest station of Tokyo Big Sight. It accommodates a large number of people, so you can easily make a reservation. Since it is a famous chain hotel, its service and facilities are nice. There is a restaurant inside the hotel, but there are many fast food restaurants, restaurants and convenience stores nearby. It depends on the room you stay, but you can see a beautiful night view. Front desk clerks attend you with smiles. It's a close and cheap hotel. The hotels near Tokyo Big Sight are expensive, but here, you can stay at a low price. It is located within a 5-minute walk from "Kokusai-tenjijo-seimon Station." The standard single room is modern and neat. You can feel comfortable. There is a breakfast service available, but it's expensive. I always buy my breakfast at the convenience store. It's convenient since there are many convenience stores nearby. The rate is cheap on weekdays and it's a cool hotel. However, the rate is expensive on weekends. It won't stay within your budget depending on the day you stay. It is a bit far from the station, but there is a free shuttle bus to Tokyo Teleport Station in the evening and Tokyo Big Sight in the morning. It's close to Tokyo Big Sight. It's reasonable and cool! It is located within a 5-minute walk from "Kokusai-tenjijo-seimon Station" of Yurikamome. A shuttle bus is also available. This hotel is reasonable among the hotels nearby and has a sense of luxuriousness, which is cost-effective. There are rooms available for the end of the year right now. 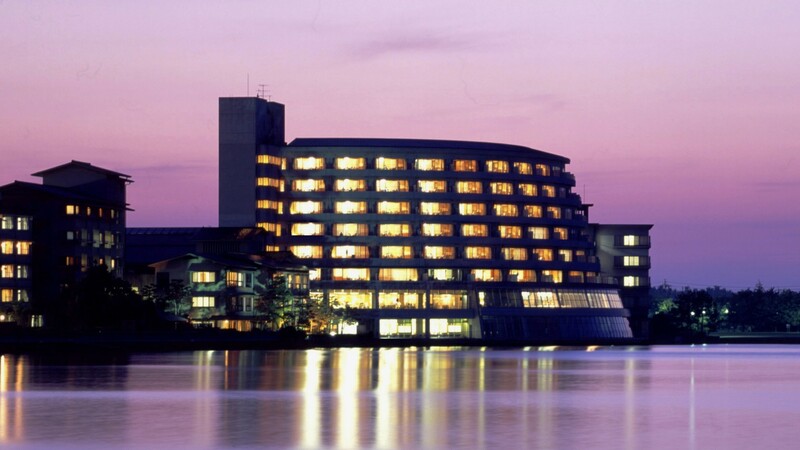 It's accessible to Odaiba and has hot springs and spas. Ooedo-Onsen Monogatari is located in the front of Tokyo Teleport Station of "Yurikamome," Tokyo Monorail. It takes 5 minutes (2 stops) to Kokusai-tenjijo Station, which is the closest station of Tokyo Big Sight. Ooedo-Onsen Monogatari is a huge facility with hot springs and spas, so you can have a lot of fun there. For accommodation, there are Japanese-style rooms for multiple people. If you are going there alone, there is a room like a capsule hotel called "Kurofune Cabin." The rate is around 4,000 yen with breakfast included. As you know, Comic Market is held at the place which doesn't have much public transport. 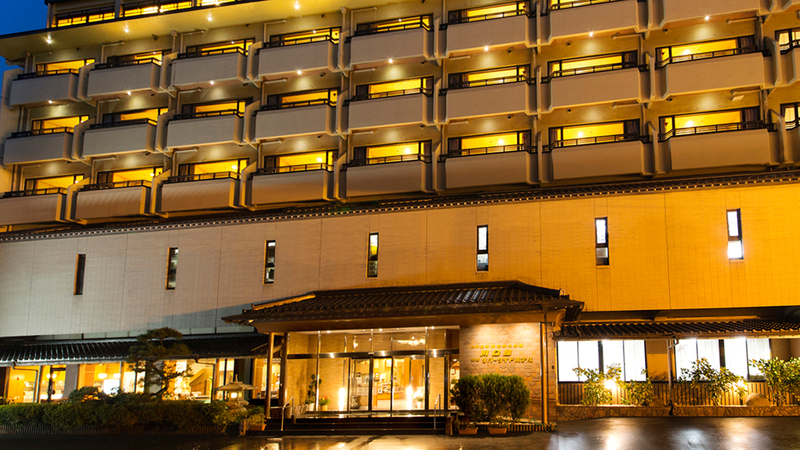 However, this hotel is located near Kaihimmakuhari Station, which is the station all trains start from. So, you are able to take a seat in the train and you can ride the earliest train to get to Tokyo Big Sight. There is a convenience store on the 1st floor. You can use either Bakurocho Station of Sobu Line or Ryogoku Station. If you want to go to Tokyo Station, don't use Bakurocho Station since you have to walk a lot in the underground. It's better to use Ryogoku Station and go to Shinjuku, and take Saikyo Line and Rinkai Line. You have to consider about your clothes and baggage before choosing the route. It's better to take a boat on the way back (it's cheaper, but no boats in the morning.) to Ryogoku Station. If you take a taxi to Kokusai-tenjijo Station, it's just 3,000 yen. You can split the cost with your friends to make it cheaper. Apa Hotel is a chain hotel. It's the same as other hotels. It's an ordinary commercial hotel with no strong points. 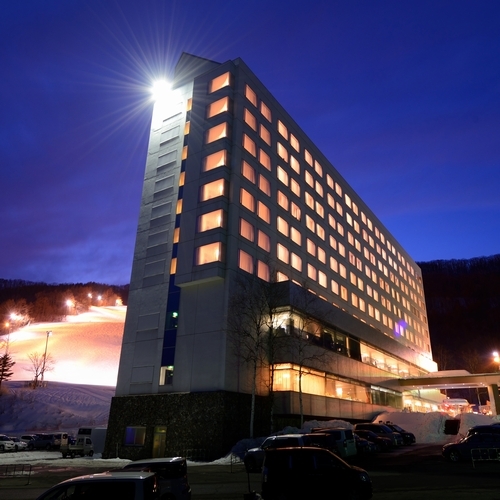 It's not accessible to the station, but you won't have problems staying at this hotel. I recommend a hotel near Osaki Station, which is the first station on Rinkai Line. Odaiba gets crowded during Comic Market, etc., so it's better to stay at the place accessible to many places. 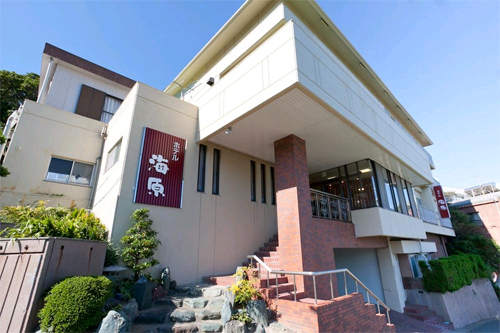 New Otani Inn Tokyo is located within walking distance from Osaki Station, which is the first station of Rinkai Line. You can have a comfortable stay here. There are many restaurants to eat out in Osaki, too. Just a 1 min. walk from Ginza Itchome station on the Yurakucho line, or 4 min. from Ginza station. This hotel is reasonable and good. I've stayed at Hotel Monterey in Ginza and Kyoto before. Both of them were good. It is accessible to Tokyo Big Sight, too. 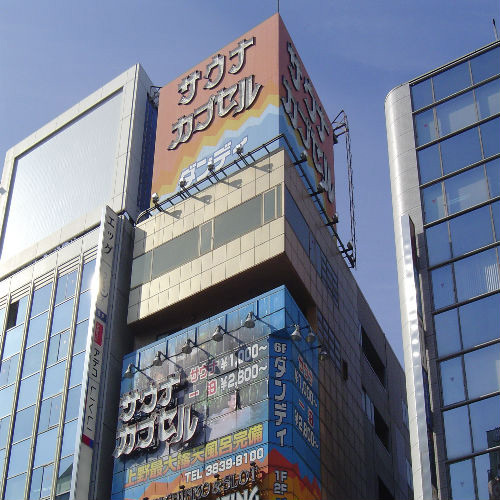 From Ginza Station, take a subway to Shimbashi Station, just a stop away from Ginza Station. Take Yurikamome there and you can go to Tokyo Big Sight. 3MIN WALK FROM EXIT KARASUNOMORI-GUCHI OF JR SHIMBASHI STN/2MIN WALK FROM EXIT A1 OF UCHISAIWAI SUBWAY STN. 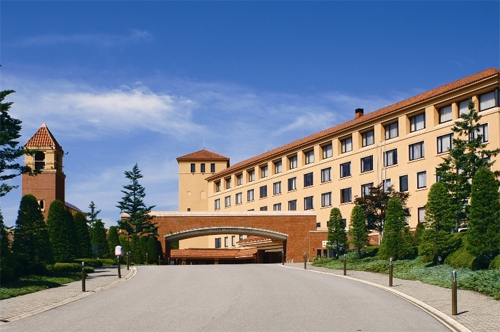 It's very difficult to find a hotel that costs under 8,000 yen on December 28th. However, here you can. It is about 3-minute walk from Karasumori Exit of Shimbashi Station. It's easily accessible to Tokyo Big Sight by Yurikamome. The hotel is a bit small, but it's bright and neat. Kinosaki Onsen are a couple go at night after a long time and I think 70's with his wife. I want to go to Hokuriku to enjoy the seafood cuisine. Please find for me a reasonable hotel with a delicious meal which accepts two men staying together.